It’s a three-way race for the top job to represent Canada’s Inuit people at the bargaining table. Former policy advisor Peter Williamson and former Inuit MP Peter Ittinuar are hoping to unseat Natan Obed, the incumbent president of Inuit Tapiriit Kanatami, in the organization’s upcoming national election in Inuvik, N.W.T on Thursday. The winning candidate needs the votes of seven of the 13 board member to win. 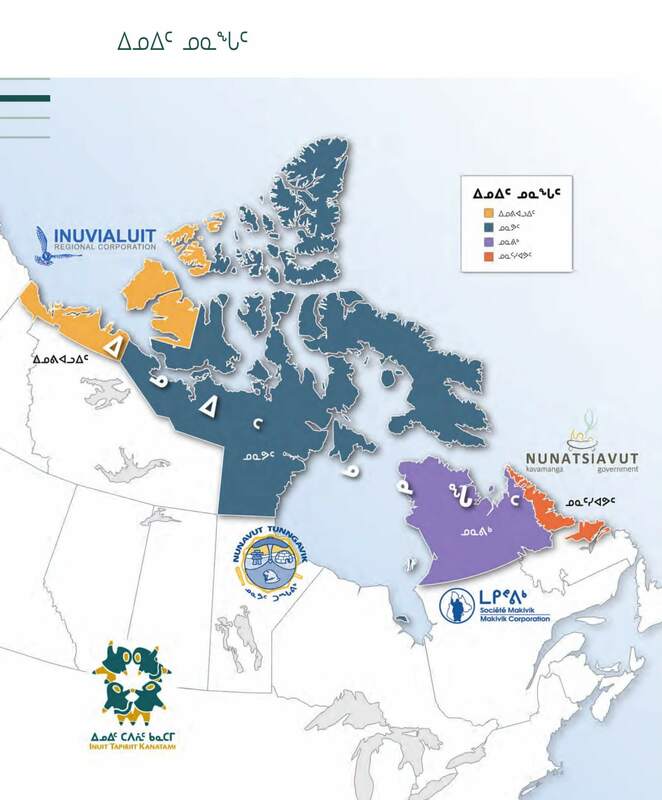 The board is comprised of leaders from the four Inuit land claims regions: Nunavut, Nunavik, Nunatsiavut and the Inuvialuit settlement region of the Northwest Territories in Canada’s far north.